I can be booked for speaking opportunities. Below are some of the talks I've given. I am a proud multipotentialite who from a very young age has been involved in a number of projects. From shaping the regeneration of East London post 2012 Olympics to building a resilience in young people as a youth trustee for a charity. I accidently founded a startup that raised funding but eventually failed, I went on to then lead the Marketing for a coding bootcamp and got really passionate about diversity in technology which led me to co-found MuslmaicMakers a meetup for Muslims working in tech. 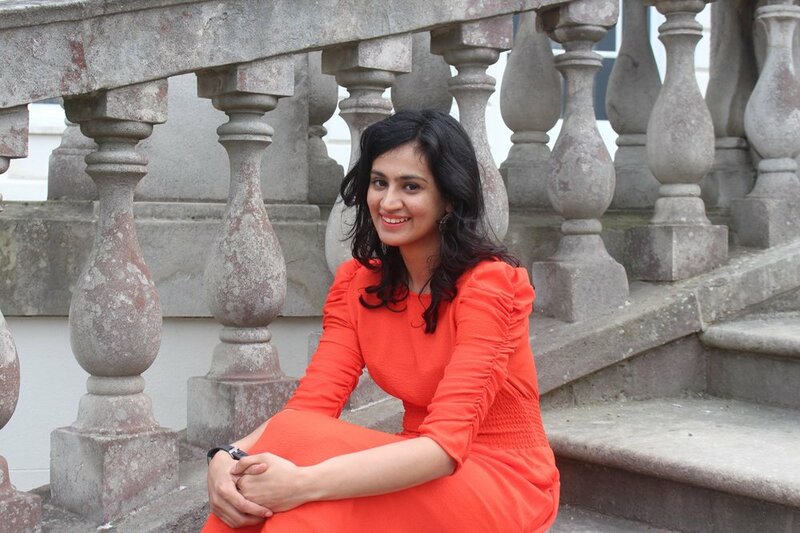 I’m a 2017 fellow of the Winston Churchill Memorial Trust and has been awarded a prestigious fellowship exploring Muslim Women in Technology in USA, UAE and Pakistan where I vlogged my travels and I’ve bought back my knowledge to now help businesses solve various problems as a creative business strategist at Reluctantly Brave. I was featured as a trailblazing Muslim Women as part of International Women’s Day campaign and have been named as a top 30 London Tech Week Changemaker. I speak regularly about my journey and research and often like to collaborate with people on projects so get in touch to explore more!